High heels have been hurting feet for centuries, but women refuse to stop wearing them. Dr. Alex Davis, a licensed podiatrist, said that several physical problems can result from extensive high heel-wear. 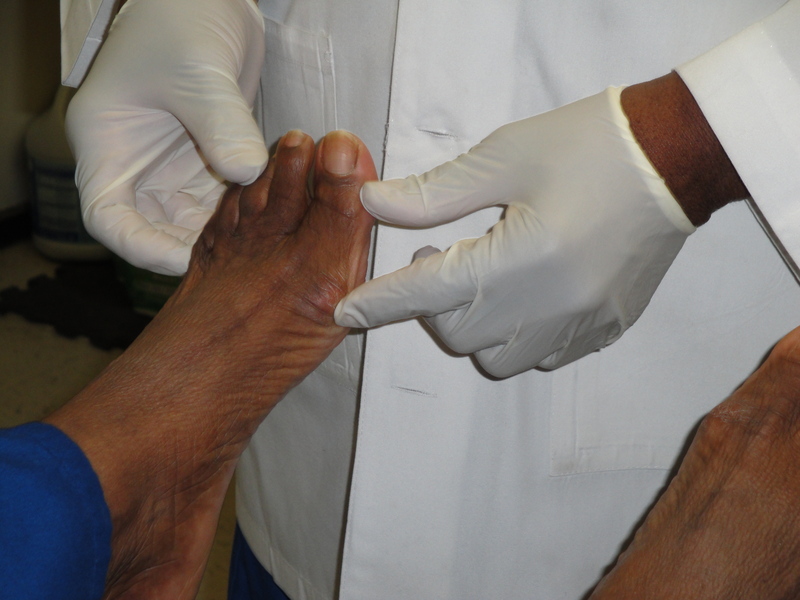 Bunions are abnormal, bony bumps formed at the base joint of the big toe. 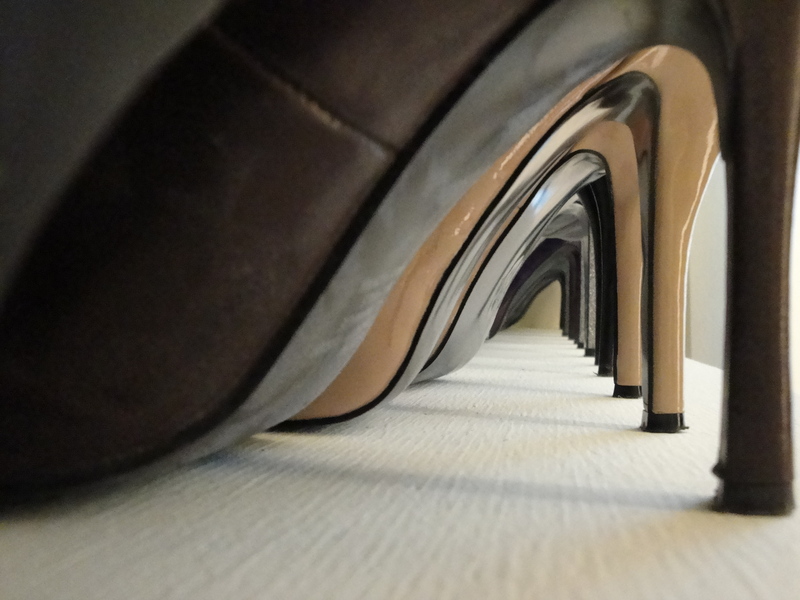 They may be inherited, but are often the result of tight or high-heeled shoes. Corns, similar to calluses, are thick and hardened layers of skin that develop as protection against friction and pressure. Corns may disappear simply through the removal of the source of pressure, but diabetes or other poor-circulation problems can greatly increase complications, according to the Mayo Clinic. Tulley said she used to stand on her feet all day in three-inch heels while she taught, and it took a toll on her feet. Davis said that extensive wearing of heels can also erode the foot’s “fat pad” – the protective cushion on the ball of the foot. He compared the “fat pad” to the tread on tires. Walking without the protective padding can cause pinched nerves. Davis suggested wearing heels no higher than three inches, wearing shoes with a wide toe area, and wearing heels only a couple times a week (at most) to prevent painful side effects. Elizabeth Botkin, kinesiology junior at Louisiana State University, said she loves high heels, but only wears them three or four times a month. Botkin said she does not anticipate physical problems from her heels because, in her profession, she will rarely be required to wear heels. Heels date back to ancient Egypt, around 35oo B.C. Some murals found depict Egyptians wearing heels. Egyptian butchers wore heels to wade through slain-animal blood, and some Egyptians, male and female, wore heels for ceremonial purposes or as a status-indicator. The 16th century fostered a rise in popularity for men and women to wear heels. They were seen as functional, as they kept horseback riders’ feet from slipping out of the stirrups. 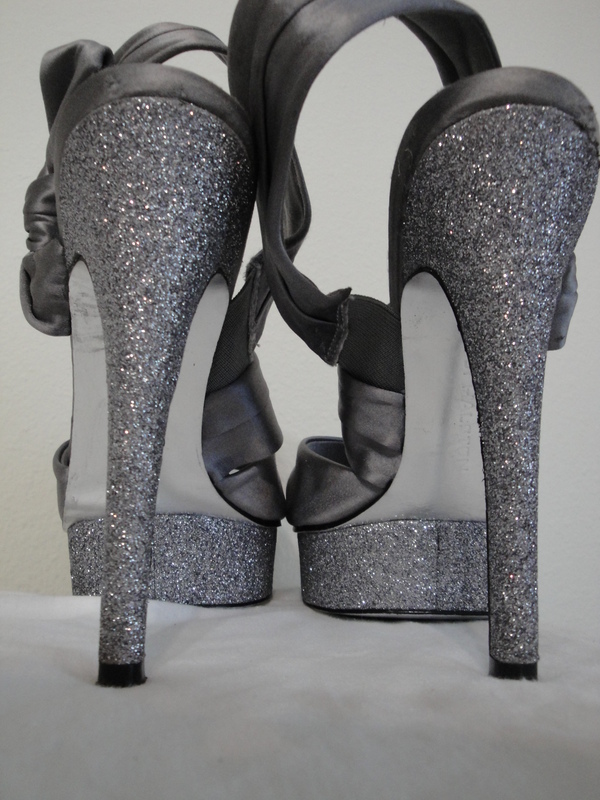 Heels transitioned from functional to fashionable over the next century. King Louis XIV of France was known for his heels that sometimes rose as high as five inches. Over the next couple centuries, high heels rode a roller coaster of popularity until the 1920s, when flappers demanded them. The popularity of the heel snowballed throughout the 20th century and modern-day fashion. It has seen many transitions over the last 90 years, from low heels to platforms to “stilettos” – an Italian word for a small dagger with a slender, tapering blade. The American Apparel and Footwear Association recorded that Americans bought 2.2 billion pairs of shoes in 2008. The American Academy of Orthopedic Surgeons recorded that more than half of the women in America have bunions.